The director who introduced Shah Rukh Khan with the television show Fauji, Colonel Raj Kapoor died at a hospital in New Delhi, a family member said. He was 87. He died on Wednesday night due to age-related issues, Ritambhara, one of his daughters, told IANS. "My father died at 10:10 p.m. yesterday. He was in a hospital for some time, but his death was very sudden. He was otherwise in good health. He went quite peacefully," Ritambhara, one of his three daughters, said over phone. A Facebook post from Colonel Raj Kapoor's family read: "This is to inform you that our beloved dad, Raj Kumar Kapoor, has left his earthly body to go on a brand new adventure." He was cremated in Delhi on Thursday. He retired from the army after he became a disciple of Osho and moved to Mumbai to work in films. He produced many serials and acted in full-length and ad films. Just a few years ago, he published a novel When Shiva Smiles. In Samar Khan's book titled SRK - 25 Years Of A Life, Raj Kumar Kapoor had written an essay. 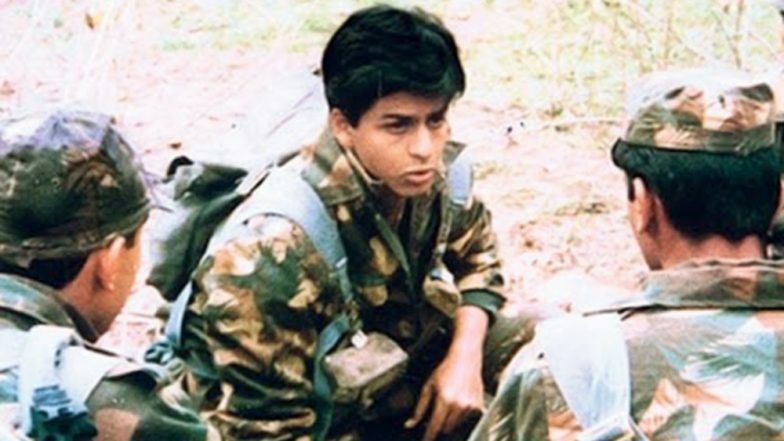 He had shared his thoughts on being known as "the man who made Fauji and therefore, by default, made Shah Rukh Khan".